Located in Montgomery County, Willow Grove is 30 miles north of Philadelphia, and offers residents the best of small-town charm with big-city amenities nearby. 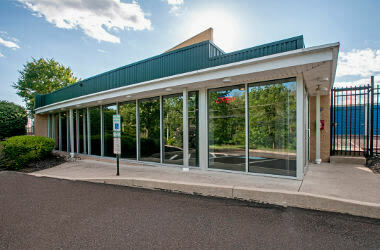 A great location makes Willow Grove an ideal place to live, work, and play. When moving or organizing takes over your weekend plans—no matter how big or small—the storage professionals at Metro Self Storage will streamline your storage experience. Whether you are moving, decluttering, or downsizing, there are times when a self storage unit can come in handy. Metro is here to provide a simple storage solution to meet your needs. 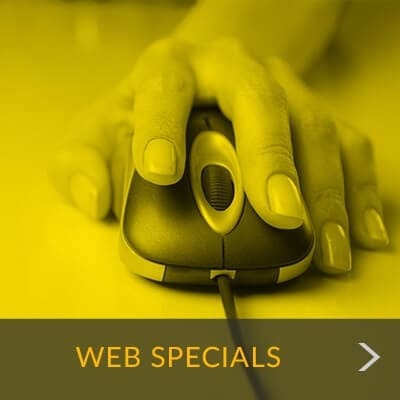 You can set up your storage unit online with our easy-to-use reservation system or stop by and meet with a member of our friendly storage team who can handle all of the logistics—we can tailor your storage to meet your individual needs. Pack and transport your belongings safely and securely with our sturdy moving boxes and a great selection of packing supplies. Our retail storage office is open Sundays and staffed with a friendly storage team waiting to provide you with the best storage experience in town. 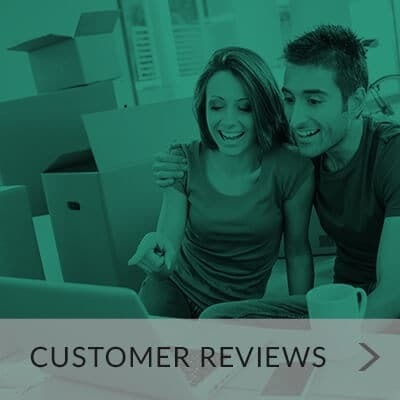 "From day one, I found Metro Storage to be helpful and accommodating to my needs. I highly recommend..."
"Painless transition, nice guys. Priced parity w everyone else (nobody is cheap anymore) Allowed partial month when I moved out suddenly..."
Running a little short on time? We can help you customize a storage solution for your household, business, or recreational storage needs. The most popular reasons people turn to self storage is when moving, organizing or decluttering their homes and offices. Our Customer Satisfaction Pledge is a reflection of our commitment to provide you with the best storage experience in the industry. 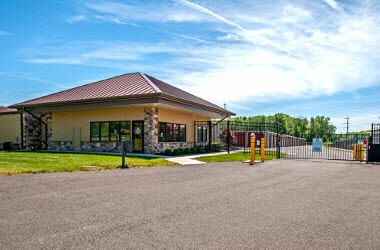 When it comes to meeting your storage needs, nobody does it more efficiently than Metro Self Storage in Willow Grove. We offer one-stop-shopping for moving boxes and packing supplies, and our storage office is open Sunday for your added convenience. Our top-notch storage team is here over the weekends to help in any way we can.